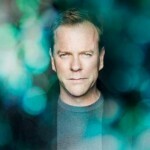 Kiefer Sutherland has some great news for 24 fans – the screenplay for the movie has been finished and production is scheduled to start near the end of April. “We’re very close (to a movie). We’ve worked very long and hard the last two years on a screenplay. It was actually much more difficult to take this idea that was in 24, which had 24 hours and 24 episodes to tell a story, and condense that into two hours. We thought it would be easier but it was much more difficult. 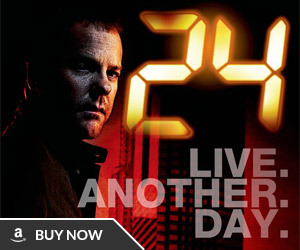 24 ran for eight seasons on Fox between 2001 and 2010. 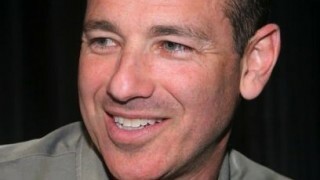 The movie is being developed by 20th Century Fox. Ladies and gentlemen… it is ON!!! DAMN IT!! THAT’S A GOOD NEWS!!! 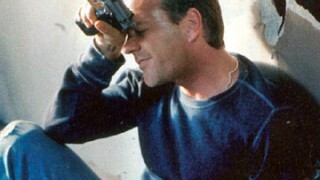 Come on Kiefer!!! You are the man!! Wow thats the best birthday news ever! I cant Waite till the movie!!!!!!! It was you’re birthday!!! You lucky ******! 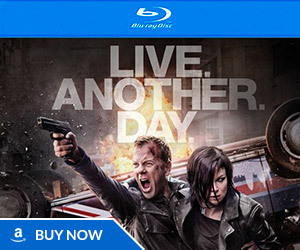 *giggles* Kiefer Sutherland said “long and hard”……………..
Nah, seriously though, what are the chances this story gets turned down by fox just like the last one? Let’s not get too excited just yet. This is awesome news! I’m always trying to debate on which season I want to watch at home since I have all 8 seasons. 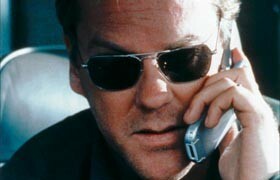 I miss Jack Bauer, and can’t wait to see this movie! I really hope they bring Tony Almeida back for this movie! Woo hoo! 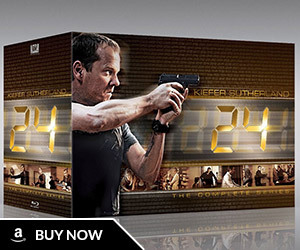 As much as I want to see a new 24 movie, I think it’s early to break out the champagne and celebrate. Until we get a official announcement from FOX that the movie is actually going foward. I think that the script won’t include Tony. Remember that the film will be watched by everyone, not only the 24’s fans. So, the story will be, in the big picture, apart from the serie. I heard the Billy Ray screenplay was weak and rejected…he do a rewrite? Make it better? this is good news. weldone bauer.